Edge Desserts: What's on Your Thanksgiving Menu? I find it so interesting to learn what is "traditional" Thanksgiving dinner at different people's houses. I'm not sure at what point in time in my life I learned that not everyone considers the same dishes "traditional" in their house. We grew up with basically the same meal.... Turkey, cornbread dressing (no stuffing at our house! ), mashed potatoes, english peas, and rolls (specifically, the brown and serve rolls you buy in the grocery store). And who can forget the jellied cranberry sauce? While we have refined our menu over the years.... The jellied cranberry sauce has been replaced with homemade cranberry relish (courtesy of my brother and his new-found "chef" abilities), and fresh baked rolls (from yours truly).... the menu has remained basically the same throughout the years. I'm certain I owe an apology to whoever hosted the first Thanksgiving dinner I attended where the dinner was not what I was accustom to. I can't remember where it was, but I know there was some kind of dressing that seemed somewhat gummy and obviously had no cornbread in it whatsoever.... no cranberry sauce of any kind... and I could not imagine who could have a Thanksgiving dinner without proper rolls! Desserts at our house have remained a constant as well. 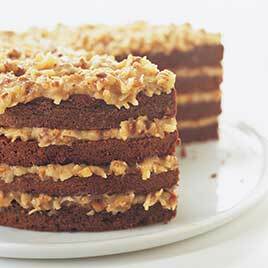 While we don't always have the same dessert, it is always some combination of pecan pie, German chocolate cake, and sometimes pumpkin pie. 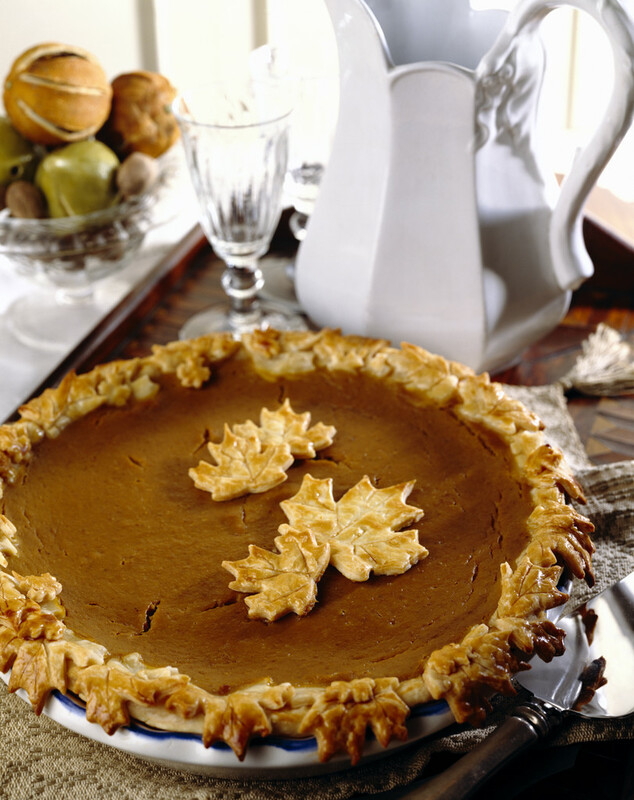 So what is traditional at your house? Is it something with chestnuts, stuffing, sweet potatoes? 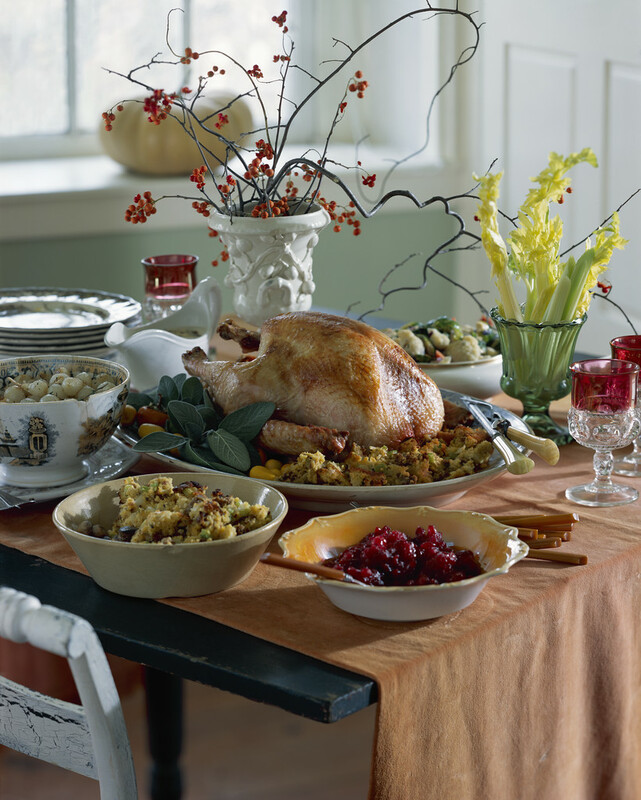 Whatever the menu is at your house, I wish you a very Blessed and thankful time with your family and friends. Enjoy the feast and community and appreciate all that is beautiful and good in your world! Our traditional dressing was made with bread (always quite a bit of dark rye or pumpernickel, ground sausage, water chestnuts and blackened walnuts. My Grandma made escalloped oysters and biscuits, my big sister always had to have marinated artichoke hearts, and there was a dish of pickled melon rind. My Mom made a mincemeat and a pumpkin pie (or sometimes chocolate pie)for dessert. It was only this year that I learned neither of my parents really like turkey. Now, they're in their 80s, and couple of the grandkids are coming over for roasted chicken.